Aman is a member of REIN, Real Estate Investment Network, providing insight into Real Estate Investment Opportunities in Metro Vancouver and well beyond the area. Presently in partnership with the fastest growing Real Estate Company in North America, Keller Williams, since being Licensed as a REALTOR® in 2005. 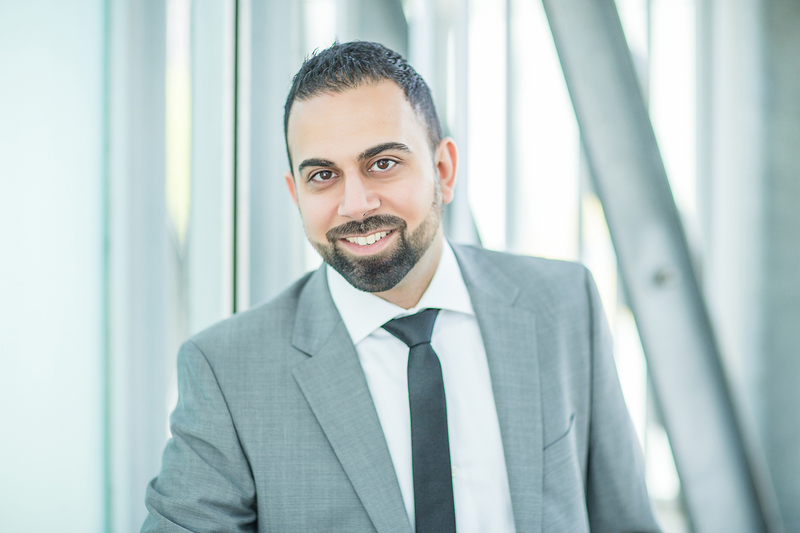 Aman has had the opportunity to work along side some of the most successful realtors in Metro Vancouver. Serving on the Agent Leadership Council & the Technology Ambassadors for the Market Centre. Born in London, England, Aman and his family moved to Port Coquitlam in 1992. Where he had the pleasure of growing and attending all levels of school in the area, to now raising his own 2 kid’s with his wife Pam. Much like he has seen with his own family, Aman’s true vision is to help people grow and attain their goals – whether buying or selling. We help our Clients, Friends and Family find HOMES and CREATE WEALTH through well selected Metro Vancouver and Fraser Valley Real Estate!